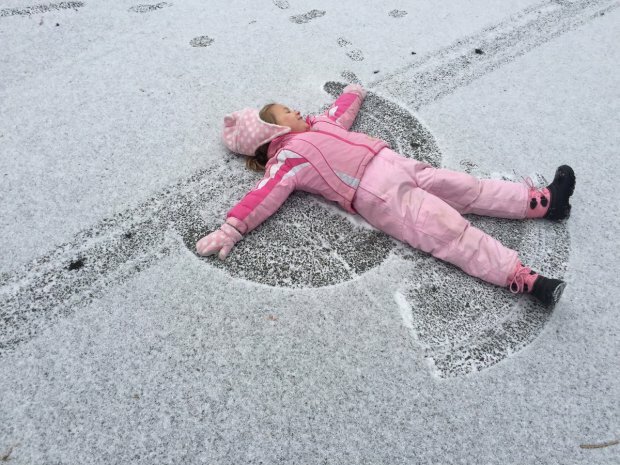 The snow stopped falling but it won't disappear thanks to subfreezing temperatures Sunday. It's another Weather Alert Day due to single-digit wind chills and wind gusts up to 30 mph. The cold will prevent the snow from melting until it warms up later this week. Some D.C. residents braved the bitterly cold wind chills and ventured outside Sunday. News4's Derrick Ward reports. Sunday's wind can cause blowing snow, which could be a problem mainly in southern Maryland where snowfall totals where the highest. By Monday, the wind will relax, but temperatures will remain about 10 to 15 degrees below normal, according to Storm Team4. D.C. activated its cold emergency plan Friday to continue until 7 a.m. Monday, allowing emergency shelters and overnight warming sites to open. 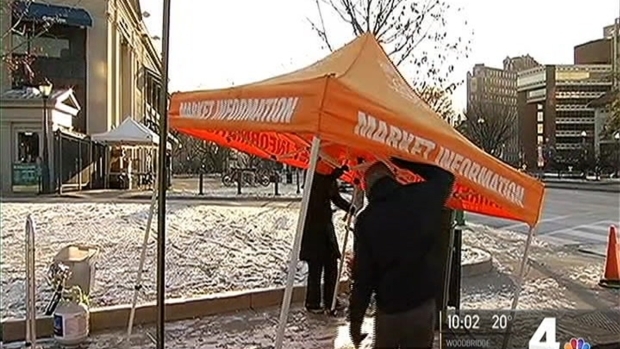 News4's Derrick Ward finds out the cold can't stop the Dupont Circle Farmer's Market. 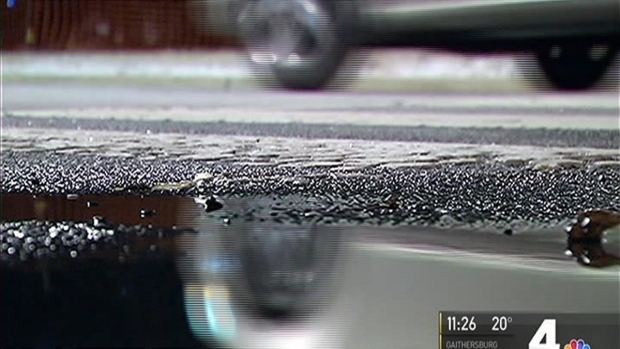 Black ice and slick roads are a concern Sunday. Multiple crashes were reported throughout the D.C. area since the snowfall began Saturday. From 12 a.m. midnight Saturday through 12 p.m., Virginia State Police responded to 686 traffic crashes and 1,037 disabled vehicles statewide. They also received 3,257 calls for service. One person died in a crash, state police said. For Prince William, Loudoun, Arlington and Fairfax counties, there were 19 crashes and 90 disabled vehicles. In Fairfax County, a trash truck overturned onto its side on eastbound I-495 neart the Van Dorn Street exit. State police said the truck had an equipment failure and the driver lost control. He was taken to a hospital with non-life threatening injuries. 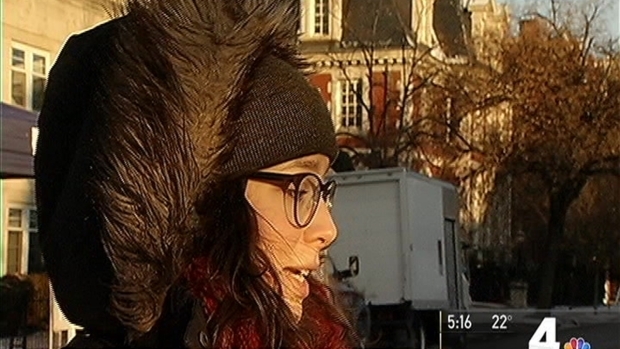 Tourists and residents braved the snow and cold weather in the District Saturday. News4's Darcy Spencer reports.